The 12th September 2019 promises to be a unique experience a the Assay Office – the heart of Birmingham’s Jewellery Quarter. Enjoy fine dining and exciting investment pitches during the evening as we appreciate the best in Midlands manufacturing. The League of Angel’s is proud to present an exclusive evening at the Assay Office, the heart of the Jewellery Quarter and essential cog in Midlands manufacturing. 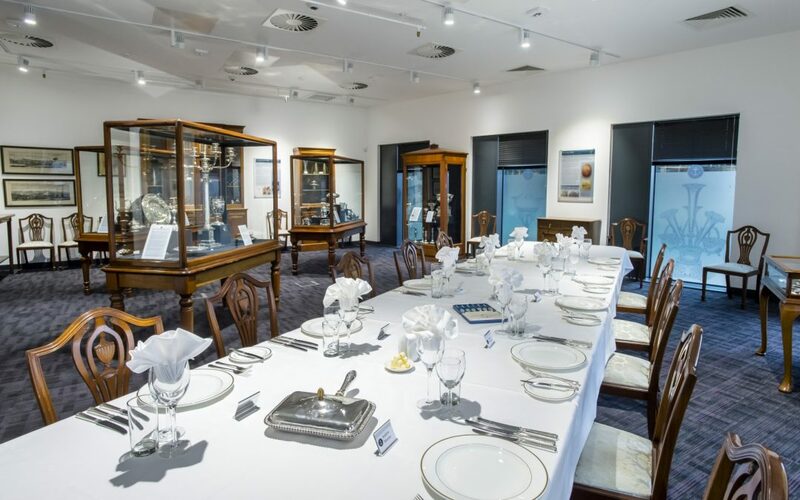 Upon arrival at 6:00 pm, drinks will be served in the prestigious Silver Room, where the Assay Office curator will give a fascinating talk. This will be followed by exciting prequalified ventures seeking investment, a sumptuous 3-course dinner served in the Silver Room and networking with League members, delegates and the ventures who presented. For League members please RSVP to Michelle on MMD@TheLeagueofAngels.com to reserve your place.